You are using an unsupported browser. Health-e-Arizona Plus is supported by the following browser versions, or higher. Please update your browser to its latest version, or download one of the following browsers. Click on a link below to update or download a browser, OR click “OK” to close this message. If you click “OK,” you will not be able to access the Health-e-Arizona Plus website unless you have updated your browser. Trained Community Partners that Help Individuals and Families Connect to Coverage, Benefits and Services. a Medicaid Agency Checking Arizona Eligibility?. 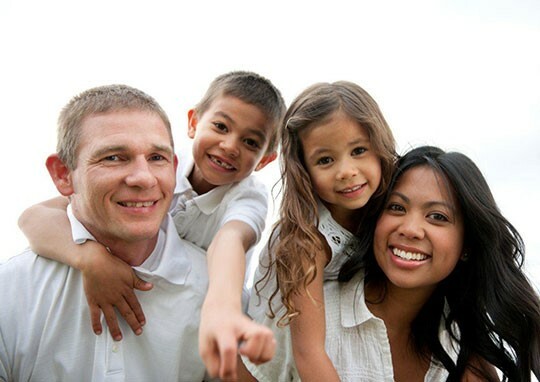 Testimonials provided by the persons who have used Health-e-Arizona PLUS to obtain and manage their coverage. Introducing Health-e-Arizona Plus. AHCCCS and DES collaborated to develop a new system to apply for AHCCCS Health Insurance, KidsCare, Nutrition Assistance and Cash Assistance benefits and to connect to the Federal Insurance Marketplace. The Federal Insurance Marketplace provides Premium Tax Credits and Cost Sharing Reduction programs to help many Arizonans with the cost of health insurance. Between Health-e-Arizona Plus and the Federal Health Insurance Marketplace (www.healthcare.gov) Arizona’s residents have a wide range of program options. Health-e-Arizona Plus will continue providing access to local health programs.